Kathryn is a member of State Bar of Texas, Northern District of Texas, Dallas Association of Young Lawyers and Texas Young Lawyers Association. Earning the reputation as one of Dallas’s top defense lawyers, Kathryn McNeil defends her clients with zeal and a strong will to win. Whether the case is a felony or misdemeanor, she approaches each case with the same level of professionalism and determination to have a successful outcome. She is well on her way of becoming the most sought after criminal attorney in the Dallas Area. Kathryn was born and raised in Dallas. She graduated from Santa Clara University in Northern California, where she studied History and Studio Art. She spent two years after college working in a civil litigation law firm and volunteering for the Legal Aid Association of California. Kathryn later moved back to Texas where she received her Juris Doctorate from St. Mary’s University School of Law in San Antonio. While at St. Mary’s University School of Law, Kathryn was a member of the Student Bar Association, sat on the Board of the State Bar of Texas Law Student Division, was the president of the Student Animal Legal Defense Fund and a staff writer for The Scholar: St. Mary’s Law Review on Race and Social Justice. Kathryn believes in the importance of giving back to the community. 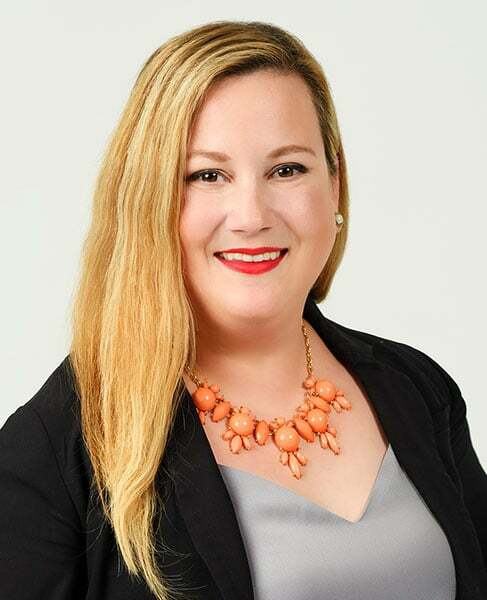 She has volunteered with many different organizations, for which she received a Pro Bono Certificate from St. Mary’s University School of Law, and continues to volunteer with various organizations including the Junior League of Dallas. Kathryn was licensed in 2014 and practices criminal law as a bilingual (English and Spanish) attorney. At the Law Offices of Erika N. Salter, we have over 40 years of combined experience in handling and solving immigration cases. You can rest assured in knowing that your immigration case is being handled by an experienced attorney. After years of practicing immigration law, our growing list of client testimonials speaks for itself. Whether it’s a case concerning the deportation of a loved one or your own search for citizenship, we have the record that proves just how outstanding we are in delivering on a promise. We are a team of licensed law professionals ready to take your immigration case to the next level. Our understanding that each and every case deserves specialized attention, research, and tailor-made solutions makes us who we are. We’re family-first. As soon as you walk through our office doors and meet us, you’ll notice that all of us at the Law Offices of Erika N. Salter are just one big, extended family dedicated to helping you. We welcome you to join our family.